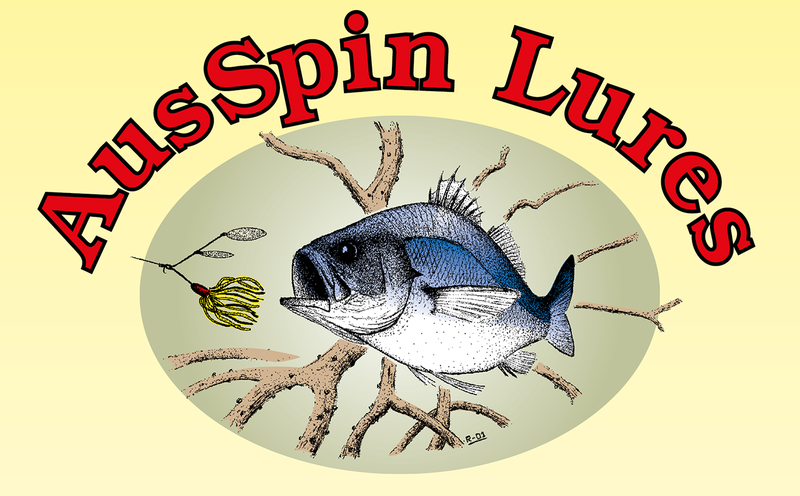 Is AusSpin Lures an Australian company? 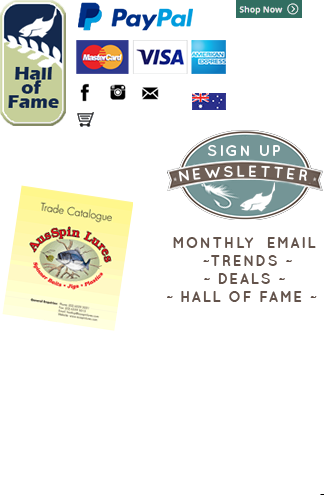 Yes, AusSpin Lures is Australian owned and operated, based in NSW Australia. Our products are hand-assembled in Australia from the highest quality local and imported materials and components.